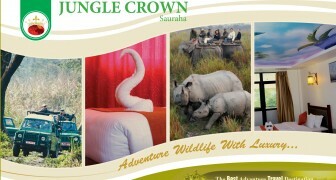 Crown provides a spectrum of business services to the world travelers, ranging from wildlife activates and offering true Nepali culture to the world. 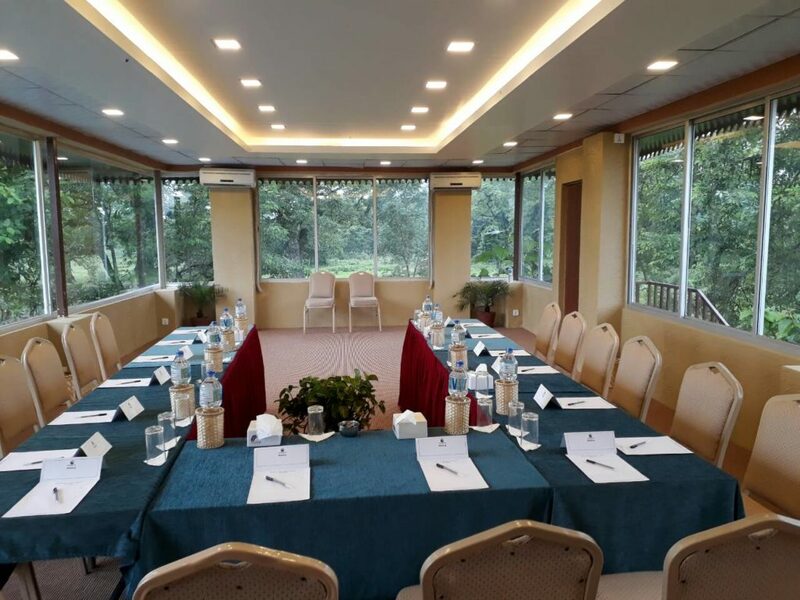 Hotel Jungle Crown is a place to conduct corporate meetings, seminars, product launch and any form of gathering. Backed by the breathtaking panoramic scenery, it brings info life the notion of mixing business with pleasure. 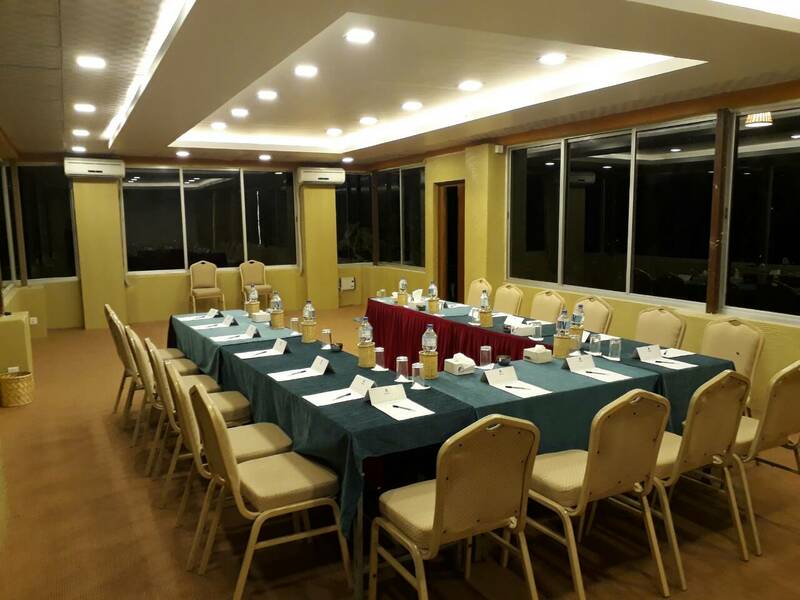 The hotel conference hall equipped with all necessary gadgets and facilities. 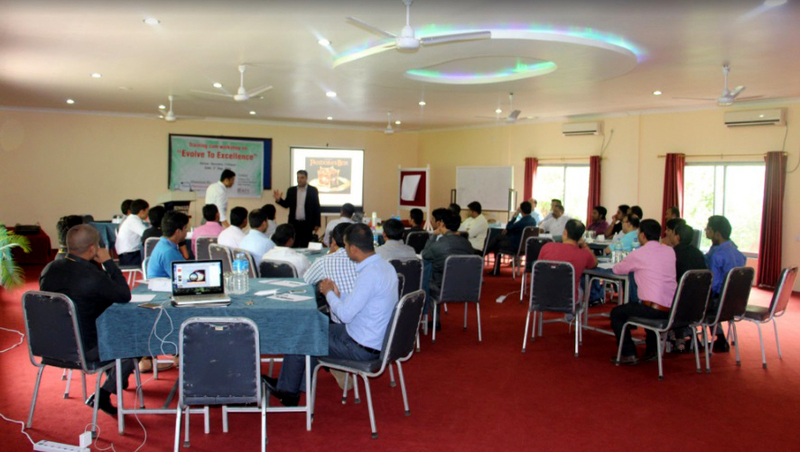 The seminar halls are fully air conditioned and 24 hour electricity back up. Hall has 200 seating capacity in theatre style and 100 in boardroom meeting style.